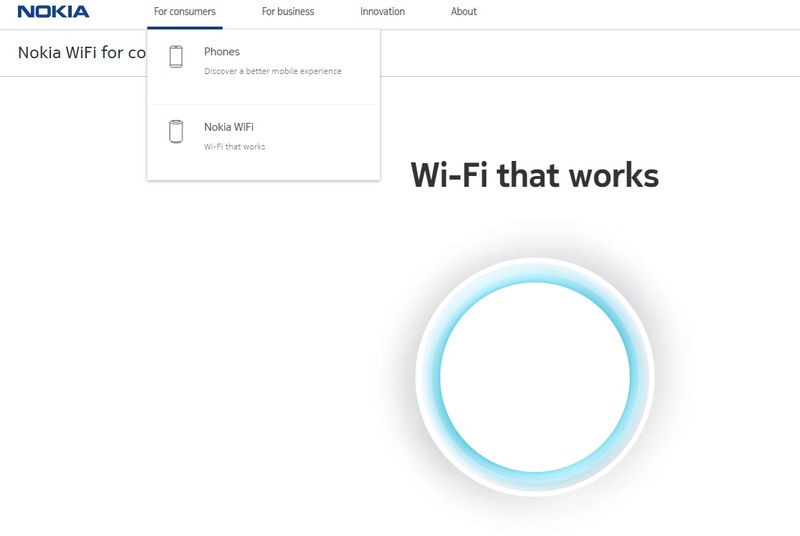 When you go to Nokia.com page, and if you click on the link For Consumers, you’ll find two things listed, phones and Nokia WiFi. After selling the Nokia Health back to the founder and owner of Withings, Nokia got out from the consumer market once again. An now it’s back with a beautiful Nokia WiFi router, that isn’t an everyday router. It is one of the most beautiful routers that I’ve seen lately, or ever. Most routers I got were pretty much ugly plastic boxes with minimal industrial design, and this one is almost a piece of art. Nokia launched Nokia WiFi in October 2017 but was rather quiet of the product. This router can be sold as one central piece or with two beacons that will help you spread WiFi through your residence. The router is using Broadcom’s BCM4363 WLAN chipset with Air-IQ technology to ensure you get the best internet connection without any interruptions. 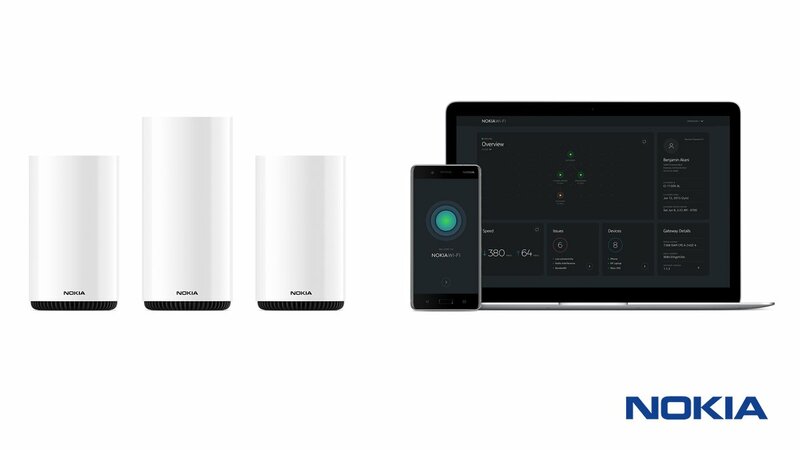 Nokia Home WiFi router will analyze the network and give you the best signal. There is also the accompanying Nokia WiFi app that will help you quickly set up the device and monitor your networks later on. Check out the video which explains how the router operates. Nokia didn’t want to go through classic sales channels with it, but rather offer it to operators or internet providers. But something changed since you can now find it on Amazon. You can buy there the Nokia WiFi router for $199,99 or together with two beacons for $449.99. Unfortunately, Amazon is not shipping Nokia’s router outside the US, so the rest of the world should wait for Nokia to reveal its plans for spreading across other markets. It won’t be easy because the competition is also very strong in this area. Google has a similar, more versatile product, and you can find cheaper products to play with on Amazon. 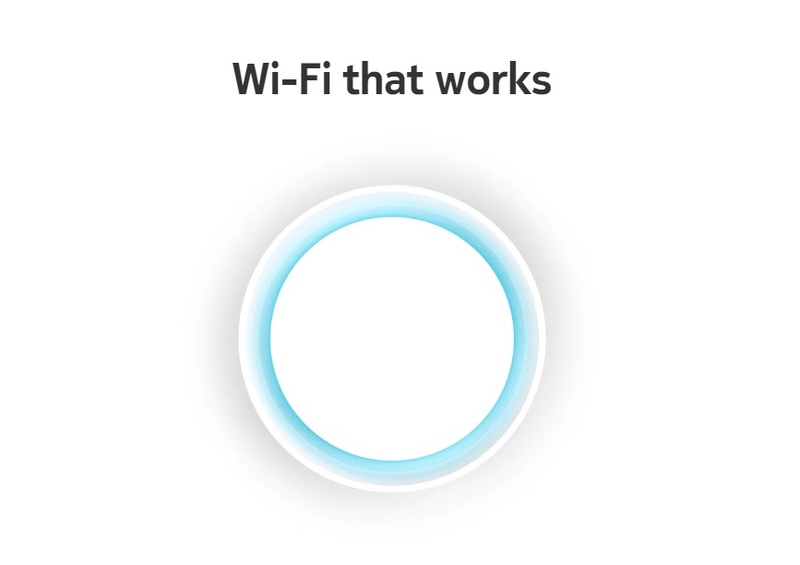 I hope to hear more details about Nokia WiFi on MWC2019. Maybe Nokia folks could send one for the test since my WiFi connection isn’t even around my home.